Welcome to the Group C preview for the upcoming Philosophers World Cup. Below, you can find rosters and details for all teams in Group C, including Colombia, Greece, Ivory Coast, and Japan. Refer to the introduction to understand what this is all about. 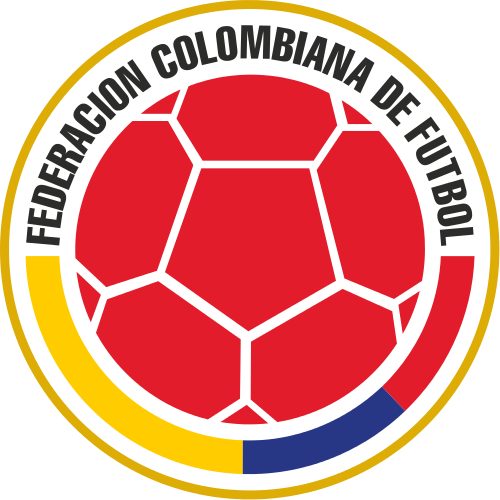 Colombia is coming off of an impressive qualifying campaign, finishing just two points shy of Argentina in the South American group. Meanwhile, Greece finished second in its UEFA qualifying group behind Bosnia & Herzegovina by virtue of goal differential, forcing itself to win a playoff against Romania in order to make the World Cup. 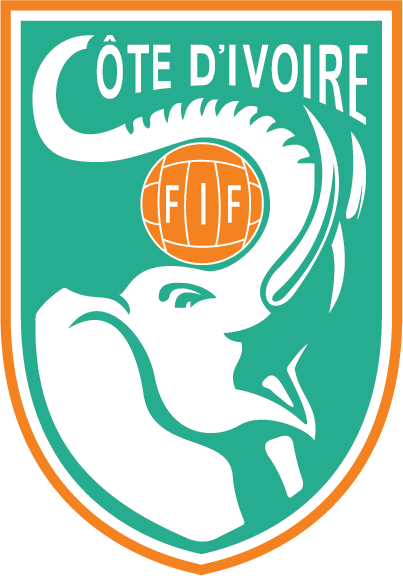 As one of the top teams in Africa, Ivory Coast got a bye into the second round of CAF qualifying. Ivory Coast handily won its group and went on to defeat Senegal in the third round to qualify for the World Cup. 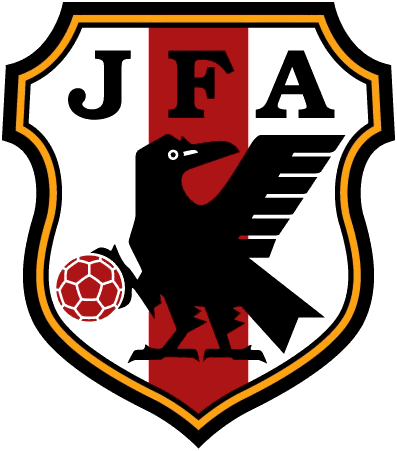 Meanwhile, Japan got off to a shaky start—finishing behind Uzbekistan in its first qualifying stage—but rebounded in its second qualifying stage, winning its group that included a game Australian side. 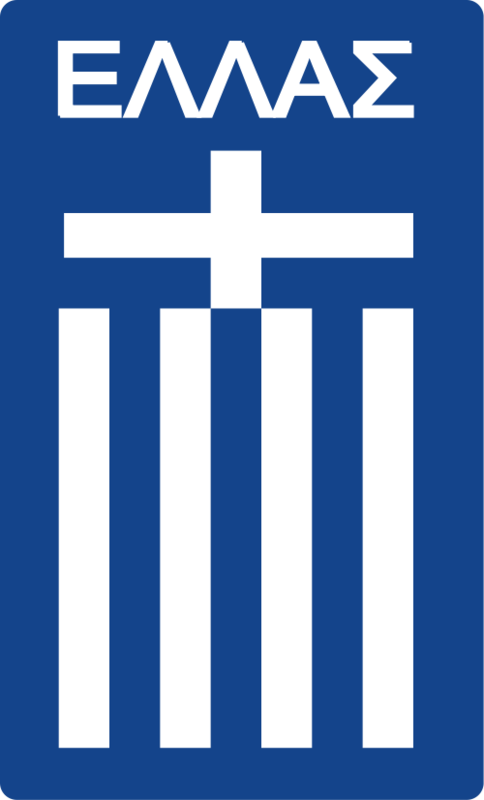 Despite its missteps during qualifying, Greece is the heavy favorite to win this group. The Greeks play a pass-heavy style that utilizes five midfielders in hopes of opening up scoring opportunities for noted striker Plato. Their bullish sweeper Thucydides serves as a reminder to teams that Greece’s defense is not to be underrated stating that, “humans are naturally predisposed to combat, and what its football if not combat?” Like Greece, Japan was underwhelming during qualifying, even though it had one of the strongest teams in Asia. Pundits attributed this to disharmony on the team due to the presence of a Neo-Confucian midfield being out of sync with the more Zen-leaning defenders and strikers. There’s also the issue of star strikers Masao Abe and D.T. Suzuki playing in style that blends Japanese and European techniques, which some media members worry will upset the team’s chemistry. Keeper Dogen was nonplussed by the critics, but must understand that the pressure is building on his team. The Colombian side has real potential to pull an upset against Japan if their match takes place in the Spanish corpus. In fact, Colombia even has a shot at upsetting Greece if all things fall in their favor. Colombia’s captain Nicolás Gómez Dávila urges restraint; tempering expectations by humbly pointing out how unheralded the Colombians are compared with Greece and Japan. The youthful Ivory Coast is the forgotten team in this group, expected to be the victims of Eurocentrism, especially if competing in Spanish or Italian corpus. One cannot discount Ivory Coast too much, as its side was bolstered by the late addition of Paulin J. Hountondji, who agreed to play for the Ivorians after Benin failed to qualify for the Philosophers World Cup.